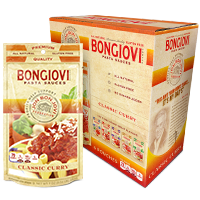 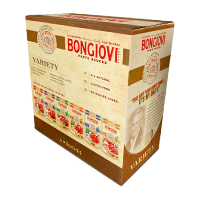 Bongiovi Brand Hearty Garlic pasta sauce is a delicious blend of Italian Vine-ripened tomatoes, onions, spices, garlic and garlic. 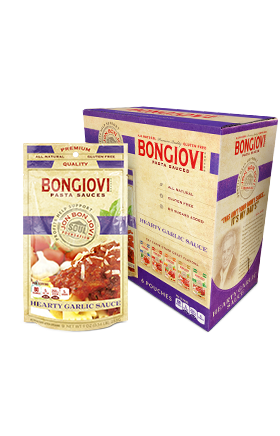 Did we mention garlic? ITALIAN TOMATOES, FRESH GARLIC, EXTRA VIRGIN OLIVE OIL, ONIONS, BASIL, SALT, PARSLEY, OREGANO, BLACK PEPPER.